Whether you’re a new diner, or a restaurant with multiple branches, I’m sure a returning customer is of deep value to you. Do you know that at least 46% of people are more likely to return to your restaurant if you have rewards or loyalty program? And do you know the impact of the word-of-mouth marketing, if you DID have a loyalty program? So what is a loyalty program? According to Hubspot, a loyalty program is a rewards program offered by a company to customers who frequently make purchases. A loyalty program may give a customer free merchandise, rewards, coupons, or even advance released products. Be Friendly and social: this might be something insignificant in your mind as a restaurant manager, but as a customer’s point of view, trust me, customers are more likely to return to you if they see you friendly and social. People love to see someone make them feel comfortable. Discounts: discounts can be according to special occasions, or maybe weekends or even as per monthly basis. Whichever strategy you choose, make sure it’s planned out to make the most. Remember when people come to your restaurant and would want to make the most of it. Get points for money spent: you can put a limit, for example if a purchase over $20 is made, than you earn 5 points. Customers can gather points and then purchase something cool with it. Get points for number of visits: sometimes you have to show your appreciation to returning customers so with every return, you can award them points so they can collect and return even more. Special Days: people love to be remembered on their special days, such as their birthday, or maybe the day they became a member of your program. So if you have a point system, you can reward some points here, or maybe if you know your customers, treat them with a freebie on their special day. Gift Card: gift cards are also a cool way to have loyalty program. You can offer gift cards for people to purchase and give away to friends and family as a gift. Or you can reward a customer with a gift card to use anytime they want. Play a Game: gamification is also a renowned message to motivate customers. 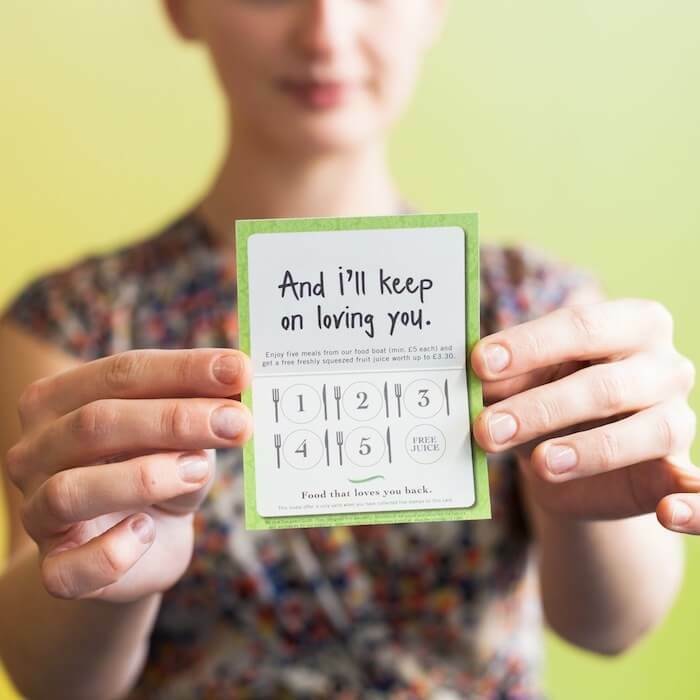 You can encourage customers to play a game, win, and earn a prize. Whether its points or discounts, the challenge is tempting to many out there. Social Media: social media is an excellent method to earn more customer loyalty. You can allow sharing and posting of your food and service to your Facebook Page, or Instagram account and let people see your customer reviews in action with their real life photos. You can let customers earn point with each share or post or refer. Remember, how you present your loyalty program is also important. 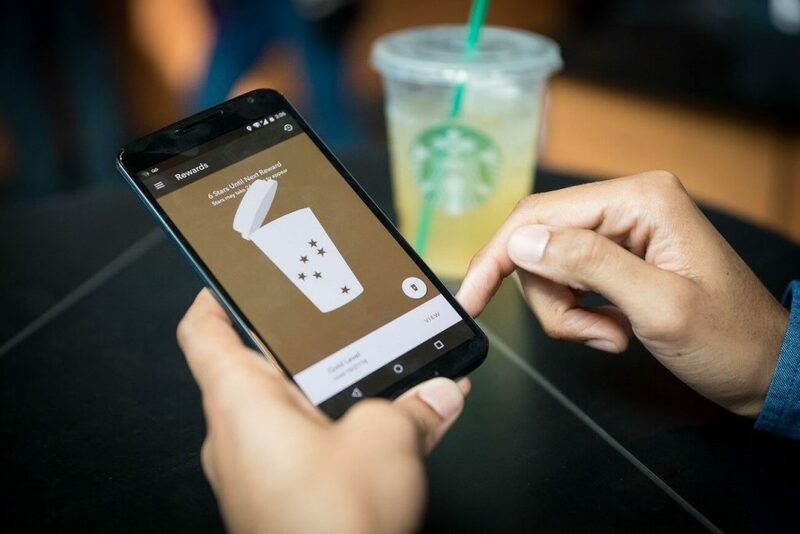 Many customers get frustrated by complex systems, or search for something easy, like an app on their smartphone (40% prefer an app for their loyalty program), and not being able to get your loyalty program out in their reach can also have a negative impact. So make sure you are also getting the right feedback from your system, whether it is through surveys or questions and emails you ask, social media, any way that you can know how you’re performing.